Ferrari head into tomorrow morning’s first practice session for the Monaco Grand Prix fuelled by an apparent belief that the world title is theirs to lose. According to president Luca Di Montezemolo, the failure of any single team to dominate in the 2012 season, and the ability of Ferrari – through Fernando Alonso – to emerge as joint-leaders of the drivers’ championship despite starting with an uncompetitive car, puts the Italian marque in the drivers’ seat. And with a significant upgrade package producing a big step forward for the last race in Spain, where Alonso finished second behind surprise winner Pastor Maldonado, Di Montezemolo has urged his team to take advantage of their strong position by going on to clinch the title. Click here to see all our Monaco GP odds. 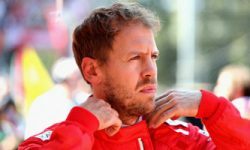 “Winning the world championship depends solely and exclusively on us, on our capabilities, our creativity, our working methods, our determination and our desire to show that we are the best,” he said in a letter to the Scuderia staff earlier this week. The team’s performance in Barcelona certainly suggested they are on the right track. Alonso might be favourite, but this only makes Hamilton’s odds of 14/5 for him to set the fastest time in P1 more appealing. New parts added to the car took them from being around a second off the pace to starting second on the grid and then challenging strongly for the race win – a remarkable turnaround considering their previous best in dry conditions this season had been Alonso’s fifth place in Australia. And this upturn in fortunes means that Alonso goes into P1 for the Monaco Grand Prix as 5/2 favourite to clock the fastest time. The Spaniard certainly has a great deal going for him: not only does he have what looked, in Barcelona, to be a fast car under him, but he is also a fan of the principality’s unique street circuit. Alonso is one of only two drivers (the other being Michael Schumacher) who will line up on the grid on Sunday to have won the race more than once and he finished second, behind Sebastian Vettel, in last year’s event. Should he have a car capable of doing so, then Alonso therefore looks well-placed to deliver the fastest time on Thursday morning. However, for all this it is difficult to overlook Alonso’s former McLaren teammate Lewis Hamilton. Hamilton is also a former winner in the principality, a feat he achieved during his championship year of 2008. But it is not just an ability to excel on the twisty track that marks the 27-year-old out as a potential pace-setter in P1. Crucially, he has shown an aptitude for setting the early pace in race weekends this season, topping the P1 timesheets on three occasions out of a possible five. And while he was a lowly 8th in P1 in Barcelona and could only manage 8th in the race, his performance in Spain shows it is he – rather than Alonso or the Red Bull, Lotus or Williams drivers – who has the fastest car under him. 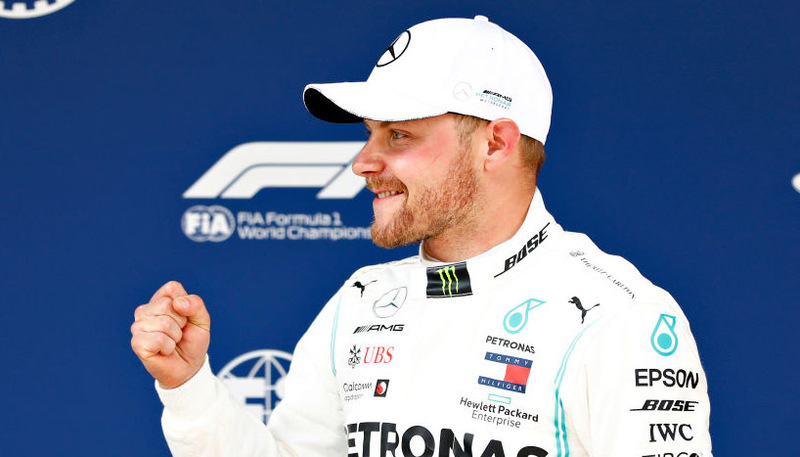 Relegated to the back of the grid for being insufficiently fuelled, and therefore running with a lighter fuel load than his competitors, the margin by which Hamilton set the fastest time in Q3 nevertheless confirmed him as the fastest man in the field. His pace in the race, during which he had to nurse his tyres to ensure an aggressive pit stop strategy bore fruit, supported this assertion. Finally, it is worth noting that McLaren have a history of success in Monaco – their 15 wins make them, by a distance, the most successful team around the street circuit. So Alonso might be favourite, but this only makes Hamilton’s odds of 14/5 for him to set the fastest time in P1 more appealing. And at that price, a successful £25 free bet on him to deliver would return £95. The free bet is available to new customers who sign up for a bwin account. New customers can register here to claim a free £25 bet or click here to see all our Formula 1 odds.